A Wonderful Way to Say Thank You! 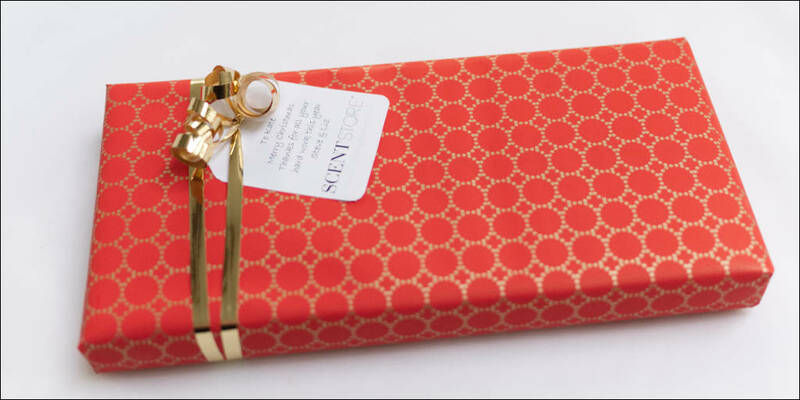 Our gift ideas are a perfect way for you as a local business to say thank you to your colleagues or clients. 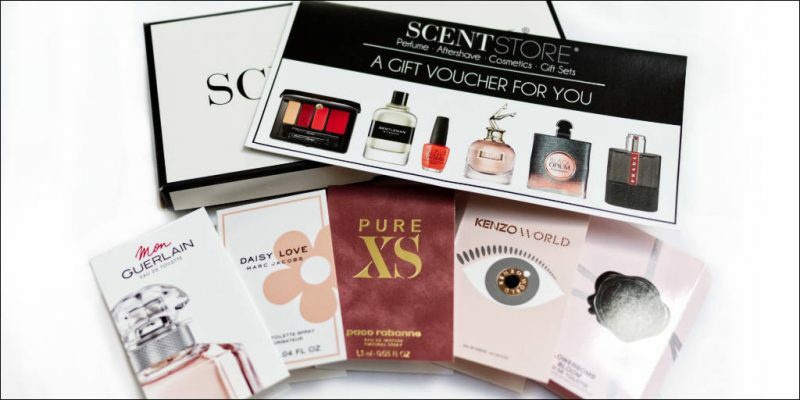 Why not get them a thoughtful present of some fabulous Perfume, Aftershave or one of our Gift Vouchers in a presentation box this Christmas? 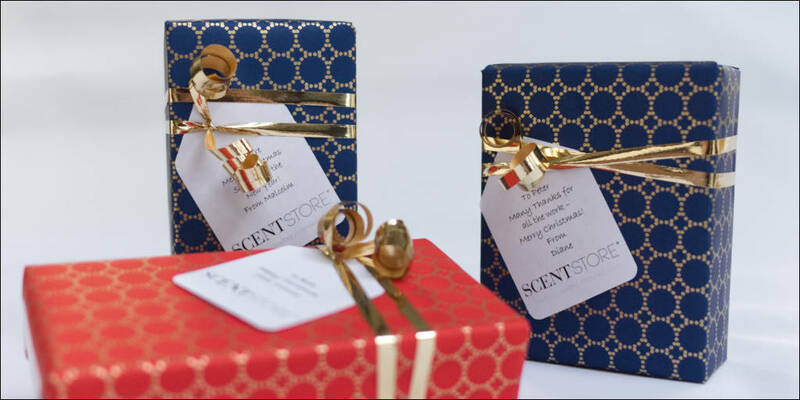 Items will be gift wrapped in luxury paper plus ribbon with a gift tag with your message, delivered to your work place or office……..ready to be handed out! (A gift receipt will be included so if its not to their liking the item can be exchanged in either our Truro or Falmouth shops – T&Cs apply). Unsure of what to get? 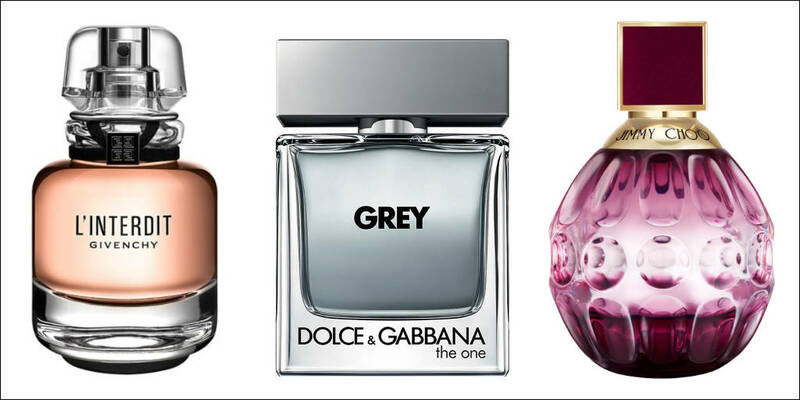 Simply tell us the persons name/ age and budget and we shall choose an appropriate fragrance which we are sure they will love! Call us and choose your gifts – if unsure our trained and knowledgeable staff will assist in deciding the perfect gift relating to gender, age and budget. Our Gift Vouchers are still just as special, placed in a presentation box with samples and gift wrapped with a message of your choice. These gift vouchers can be used against purchases instore (Truro or Falmouth), or even used for a little pampering in our OPI nail bar!